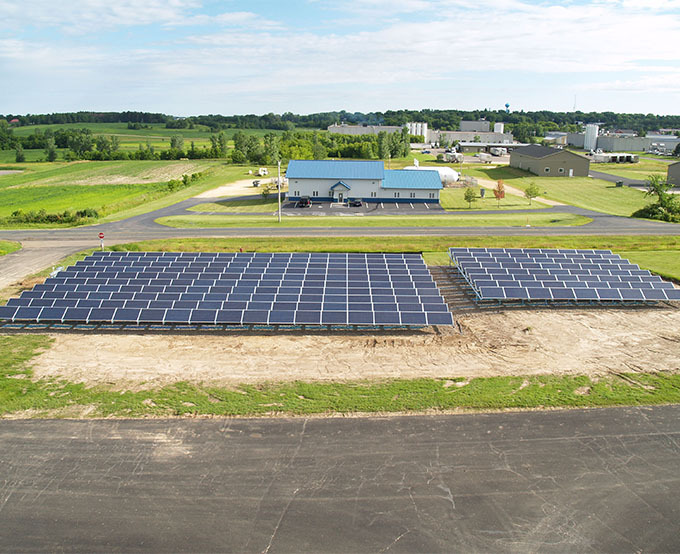 Viking Electric provides solar electric power solutions for residential, commercial, and agricultural customers who want to control their electric rates while helping the environment by lowering their carbon footprint. 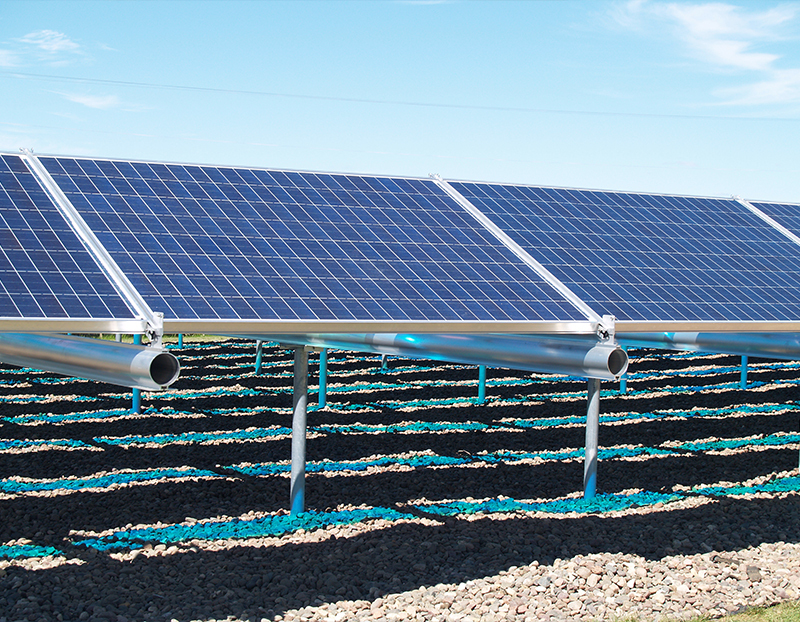 We are committed to helping our community to become proactive in combating global climate change, by offering a proven power generating alternative that is a truly renewable and non-polluting energy source. 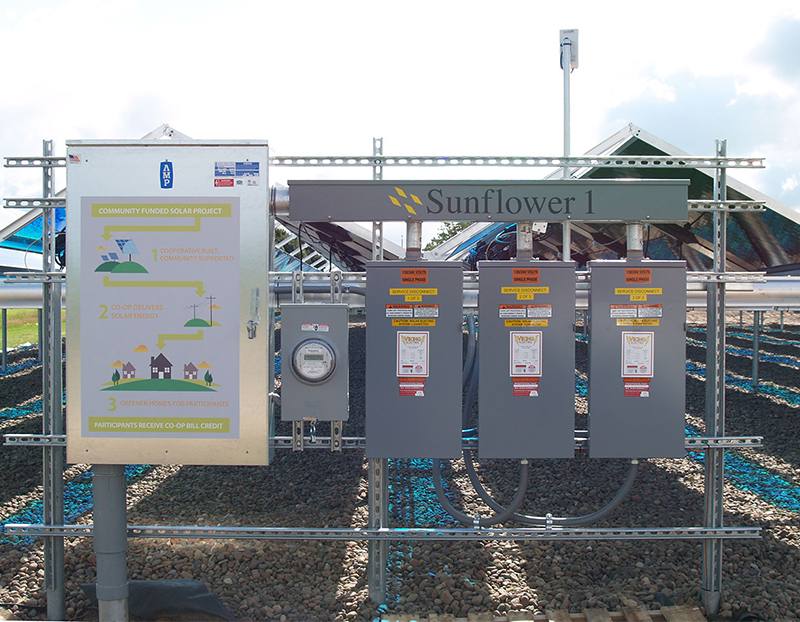 Our customers love seeing how much energy their system generates and how much energy they’re using. 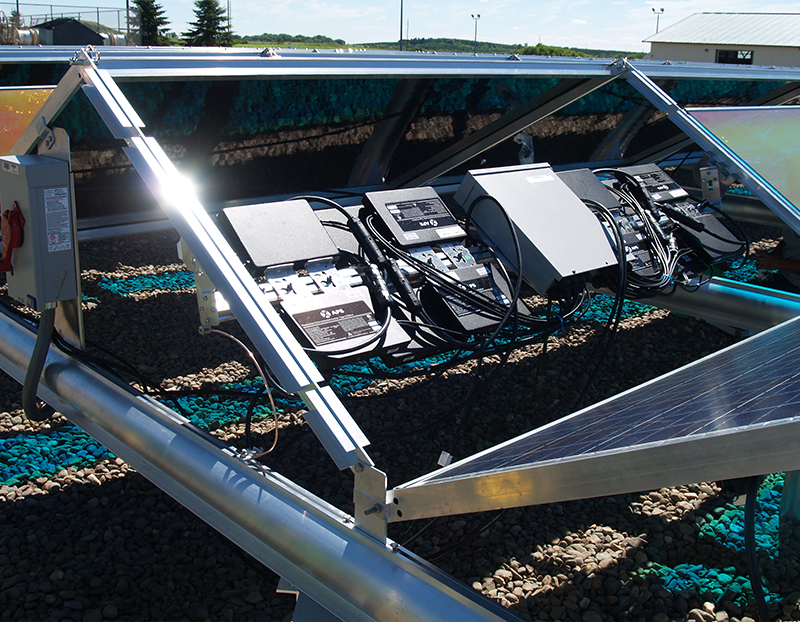 We evaluate and select only best-in-class technology for your solar energy project based on performance, quality and cost effectiveness. 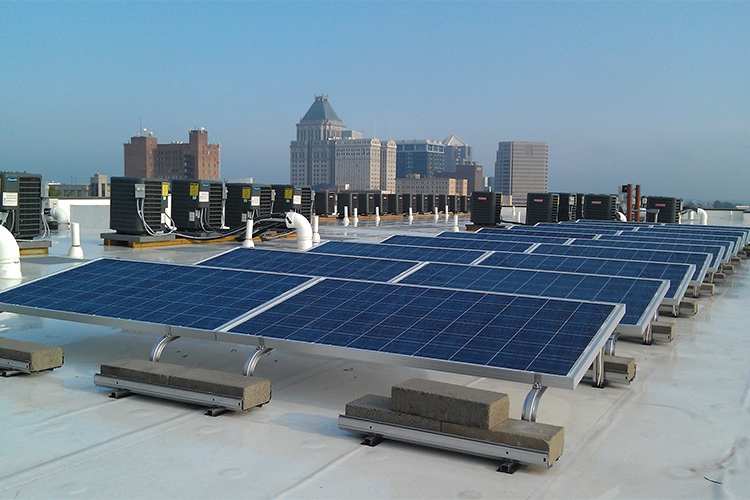 We provide a practical, hassle free solar electric power solution for conscientious homeowners that want an affordable, high quality, home solar electric system or business owners who want to go green, save money, and take control of their power needs with a commercial solar electric system. 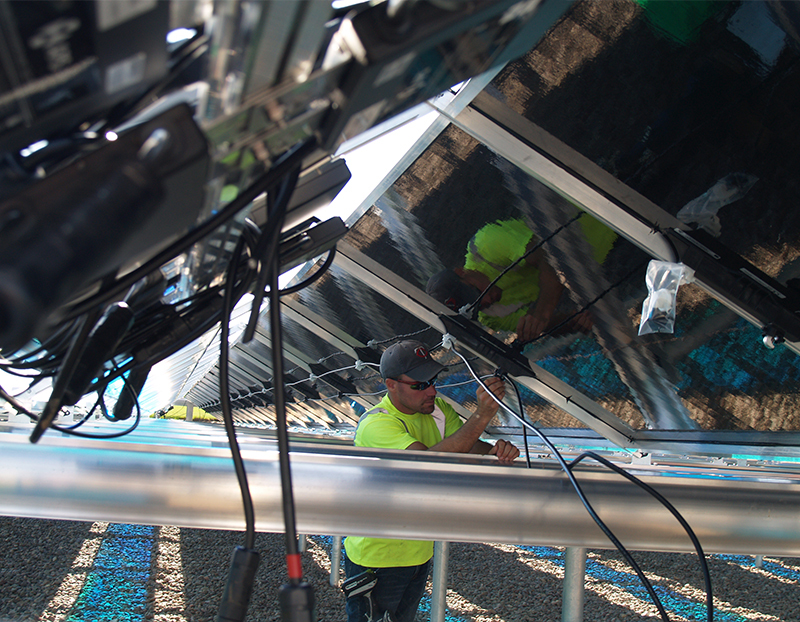 From design to finish, our team provides the expertise to ensure that your solar power project is completed on time and on budget. 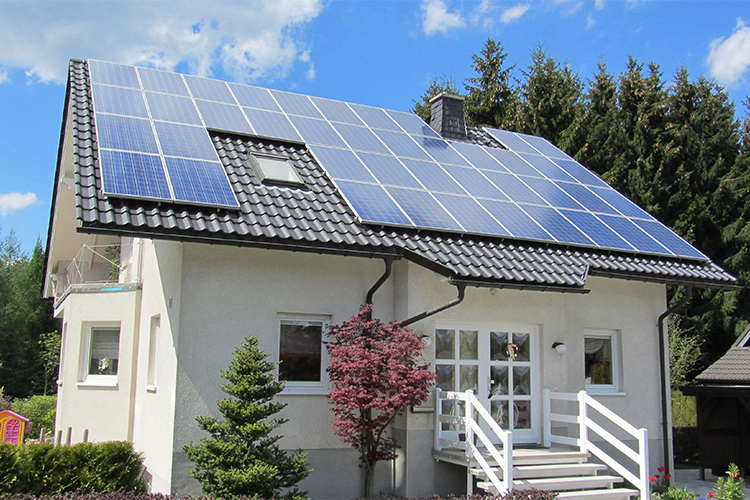 Home solar power allows you to free yourself from utility companies and the instability of global energy markets, and protect your wallet! 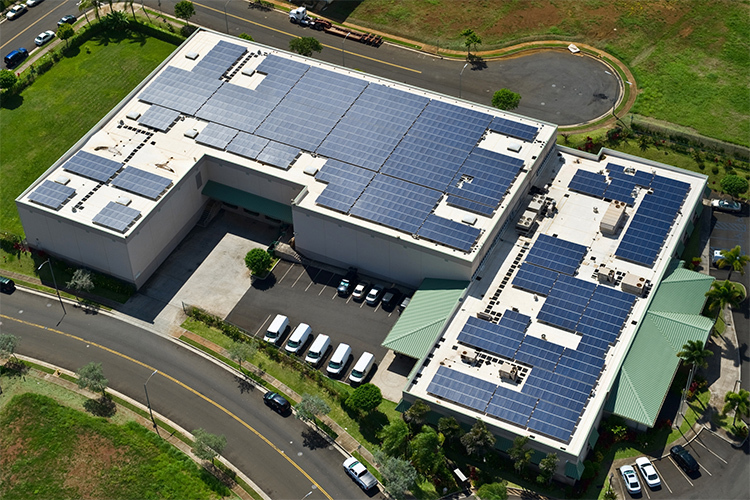 If your company is interested in assessing the viability of a solar power system at your facility, we can provide a free job analysis. Solar power solutions provide a consistent energy source at lower fixed rates, ensuring that you have affordable solar electric power. 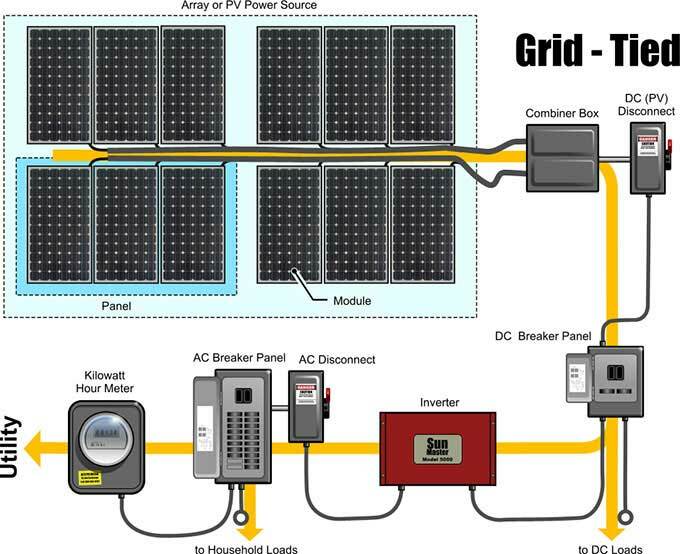 How Does a Grid-Tied Solar Power System Work? 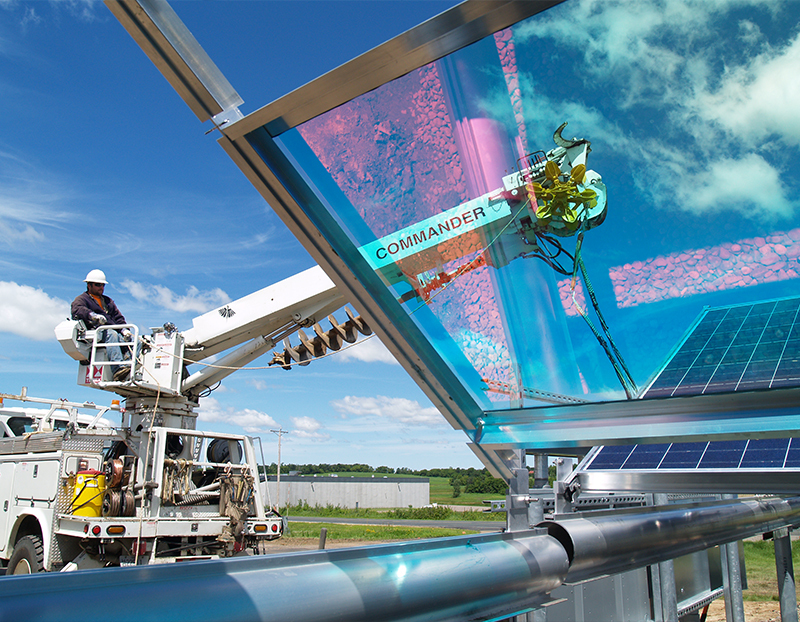 Solar energy is not new to farmers. 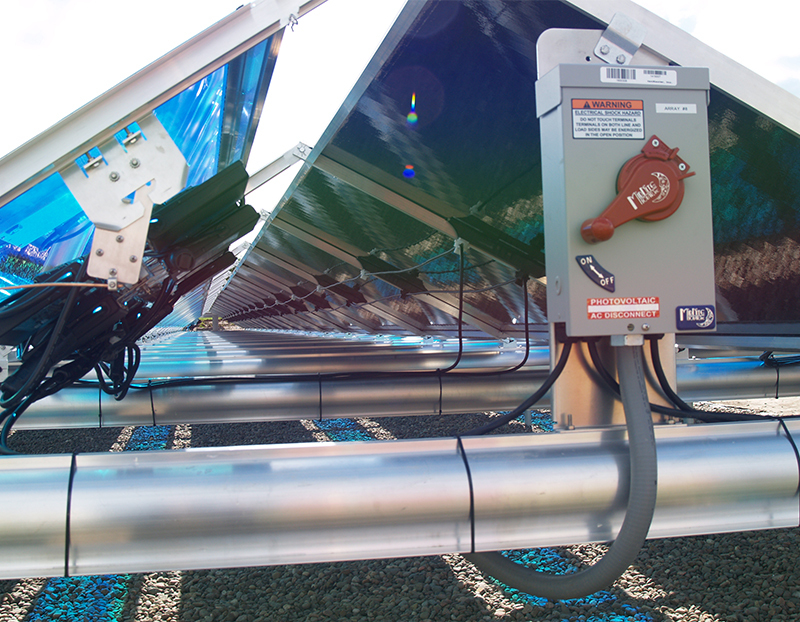 You already rely on the sun’s energy for your livelihood. 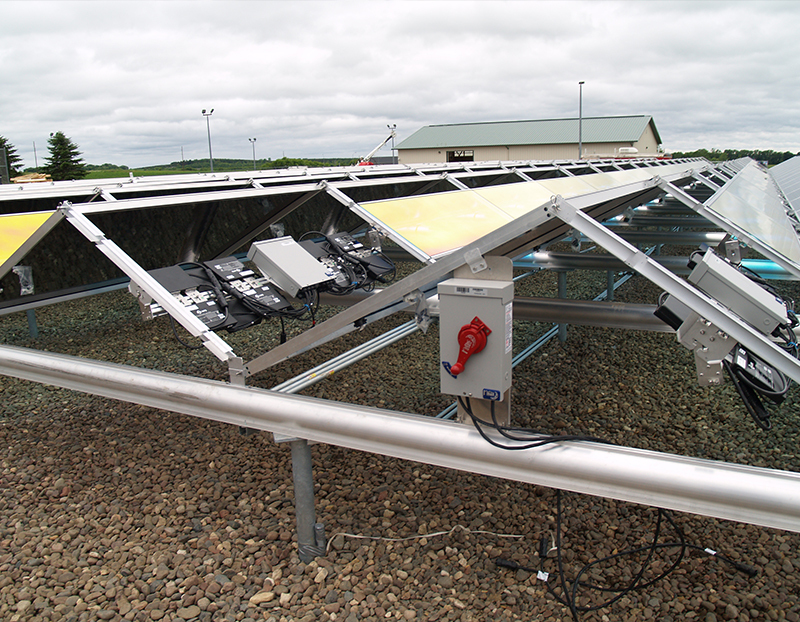 Now the sun can also lower your operating expenses and help free up cash for other investments. 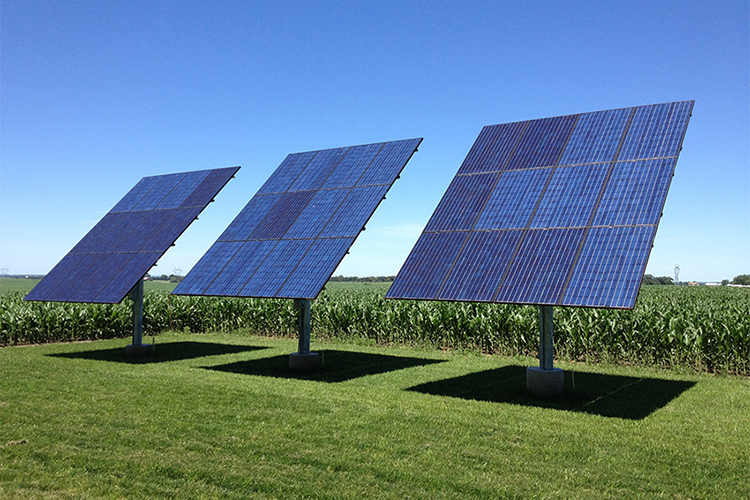 Farmers are familiar with making capital investments and solar energy is no different. Depending on your location and electric utility provider, there are a variety of incentives available to help fund your solar power project.